Goat Group, the Los Angeles based company launched in 2015, that's behind sneaker marketplaces Goat and the Flight Club, has raised $100 million from sportswear and footwear retailer Foot Locker, boosting its total funding to slightly near $200 million and inking a partnership with the retail chain to expand its presence. Foot Locker senior vice president Scott Martin is joining Goat's board as part of this investment, that adds to Foot Locker's recent bets on companies like women luxury activewear brand Carbon38, children lifestyle brand Super Heroic and footwear design school Pensole. Goat is said to be valued at $550 million with this investment, a more than double from a previous $250 million valuation. This investment also comes on the heels of a $250 million acquisition of another sneaker marketplace, Stadium Goods by luxury e-commerce retailer Farfetch, shortly after it debuted on the public market. Prior to this round, Investors who had put in nearly $100 million into Goat include Accel, Index Ventures, Matrix Partners, Upfront Ventures and Webb Investment Network. 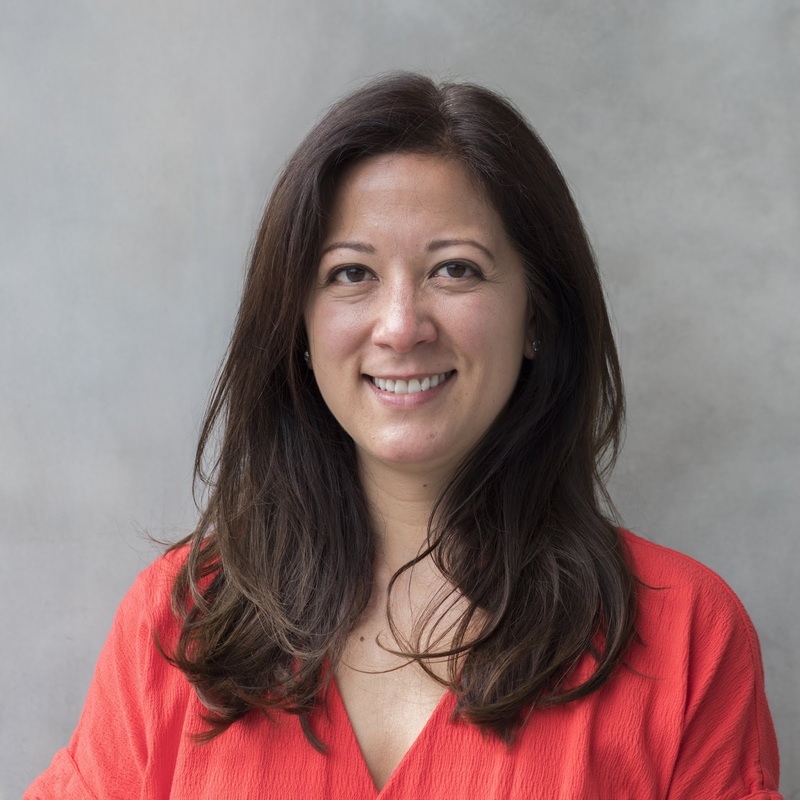 The LA based company currently operates three offices and retail locations in the U.S., with 400 employees - a significant growth, having launched just three years ago. Foot Locker executive Scott Martin who is now taking a board seat is joining Index Ventures' Danny Rimer and Flight Club's Damany Weir as a director in the company. "At Foot Locker we are constantly looking at new ways to elevate our customer experience and bring sneaker and youth culture to people around the world," Foot Locker CEO Richard Johnson said in a statement. 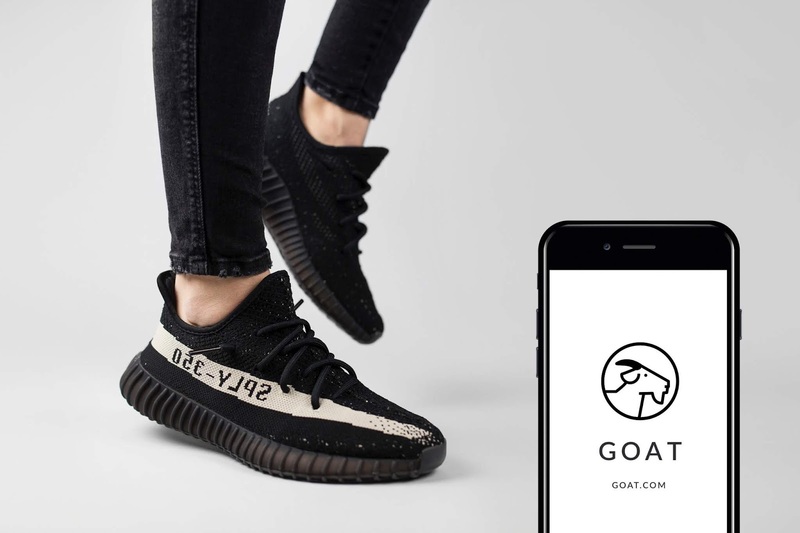 "We are excited to leverage GOAT Group's technology to further innovate the sneaker buying experience and utilize their best-in-class online marketplace to help meet the ever-growing global demand for the latest product. Together, Foot Locker and GOAT Group's shared commitment to trust and authenticity in the sneaker industry will provide consumers with unparalleled experiences and diversified offerings." 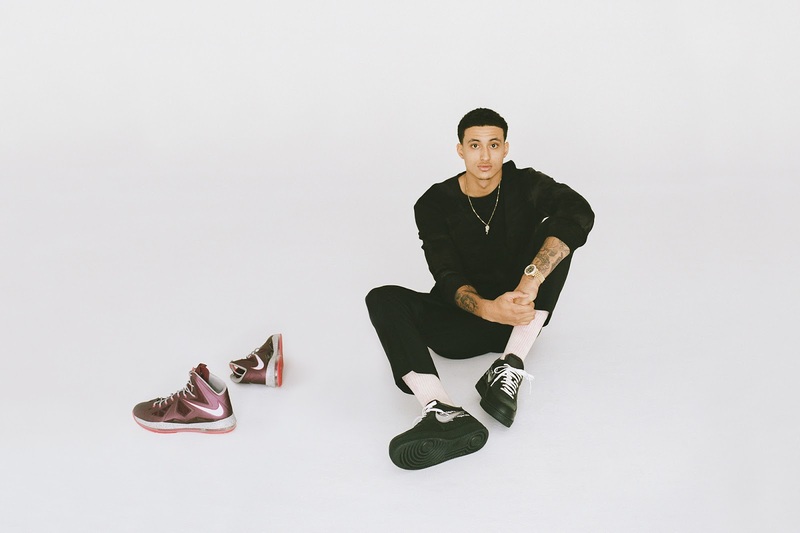 "In 2015, we pioneered the ship-to-verify model with a mission to bring a seamless and safe customer experience to the secondary sneaker market," Goat co-founder and CEO Eddy Lu also said. "With over 3,000 retail locations, Foot Locker will support our primarily digital presence with physical access points worldwide, bringing more value to our community of buyers and sellers. Having Foot Locker as a strategic partner will also expand our business as we continue to scale our operations both domestically and internationally."